Oakleaf Village At Greenville provides a resident-focused continuum of care including Assisted Living and Memory Care, that allows you to customize your or a loved one’s experience through our exclusive lifestyle services. Working with you and your loved ones, our team will develop a customized lifestyle based on resident wants, needs and abilities. 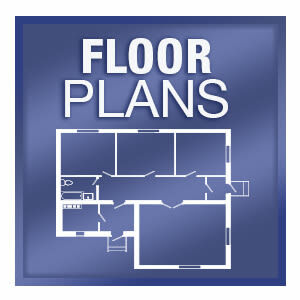 This personalized approach allows our community to create an environment best suited for our residents to thrive. 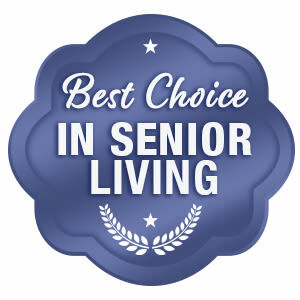 Blue Ridge Assisted Living & Memory Care's exclusive carefree senior-lifestyle programs provide residents with fun, stress free, easy living. 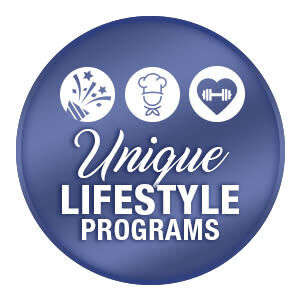 We designed these programs with one thing in mind - It's all about you! 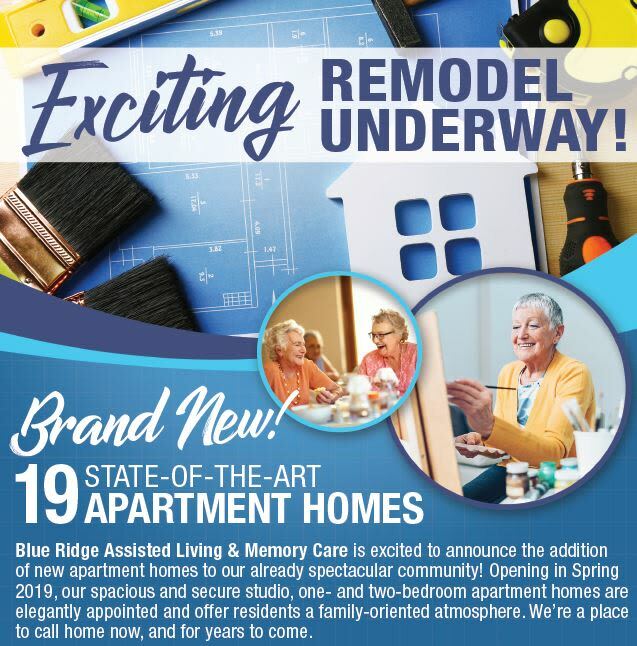 At Blue Ridge Assisted Living & Memory Care, our residents can choose from a variety of floor plans based on lifestyle and needs.